Okay, it's time for a blog sale! I have started my spring cleaning and now I have a few goodies for sale. 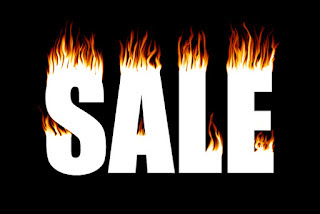 Please visit my Blog Sale Page to check out the sales.